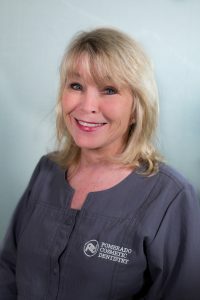 Lorrie has been with Pomerado Cosmetic Dentistry since 2002. 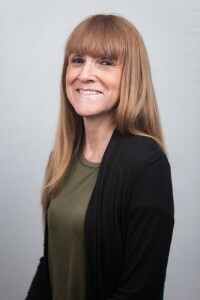 She started her dental career in 1982 as an RDA (Registered Dental Assistant) and has been involved in office management for more than 20 years. Lorrie has been trained and educated at Palomar College, San Diego State University, and San Diego City College. She keeps our office in top shape by overseeing the staff and the daily schedule, contacting insurance companies, and performing a number of important tasks to make your visit as convenient and efficient as possible. Victoria moved to San Diego in 2014 from the Imperial Valley. In 2016 she graduated from the dental assisting program at Kaplan College. Victoria assists with the doctors when needed but she accepted a full-time front desk position with Pomerado Cosmetic Dentistry in 2016. She is currently in the process of getting her RDA license. In her free time, she likes to spend time with friends and family. Camella Biber has been with Pomerado Cosmetic Dentistry since 2002. In 1973 she received a Bachelor of Science degree in Dental Hygiene from Loma Linda University. Camella continues to improve her knowledge of dental hygiene by attending various continuing education classes and seminars in California. Camella has been married since 1963 and raised her three children in Rancho Peñasquitos. Outside of dentistry, Camella enjoys riding bicycles in Coronado, spending time with her grandchildren, and working on home improvement projects. 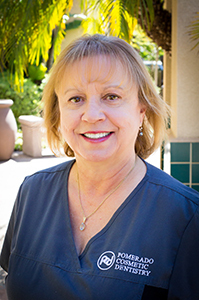 Donna Moore has been with Pomerado Cosmetic Dentistry since 2002. In 1981 she received her education in dental hygiene from Miami-Dade College in Florida. After moving to San Diego in 1982 she passed her board examination at UCLA and has been a Registered Dental Hygienist ever since. Donna continues to improve her knowledge of dental hygiene by attending various continuing education classes and seminars in California. Donna has been married since 1987 and has two children, Dustin and Lindsay. Outside of dentistry, Donna enjoys snorkeling, traveling, and spending time with family. Jamie accepted a part-time position with Pomerado Cosmetic Dentistry in 2015. Jamie was born and raised in San Diego but attended Hygiene School in Florida and passed her board examination in 2007. Jamie continues to improve her skill set by attending seminars and education classes. Jamie is married and has a daughter named Olivia. Tiffanie joined Pomerado Cosmetic Dentistry in 2002. In 2003 she took her California State exam to become a Registered Dental Assistant. 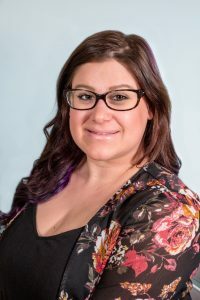 Shortly after receiving her RDA she decided to further her education in 2005 and became a member of the first graduating class at UCLA to receive her Registered Dental Assistant Expanded Functions license. 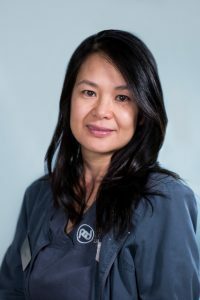 In 2010 she was accepted again at UCLA to complete the Registered Dental Assistant Expanded Functions II license, allowing her to perform an advanced list of procedures for our dental patients. She continues to maintain her state license by completing continuing education courses throughout the year. 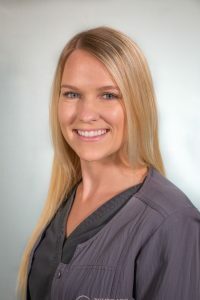 Tiffanie routinely assists our dentists on many of the treatments we offer here at our practice and is highly adept with work involving fillings, crown placement, and teeth polishing. She also serves as a dental implant coordinator here at Pomerado Cosmetic Dentistry. Lily joined Pomerado Cosmetic Dentistry in 2005. She graduated with a certificate in Dental Assisting at Mesa College in 1987. 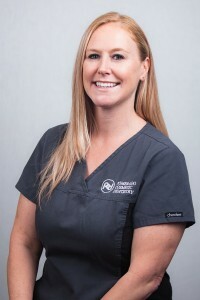 She later took the California State Exam to become a Registered Dental Assistant and maintains her license by attending various continuing education courses throughout the year. She holds a variety of certifications, including a CAD/CAM CEREC® certification and an Obstructive Sleep certification. She often works with the CEREC® Same Day Dental Crown system to help design state-of-the-art, customized dental crowns and bridges. Yesenia grew up in San Diego and is a Mission Hills High School Graduate. In May of 2011 she graduated from U.E.I. with a certificate in Dental Assisting. 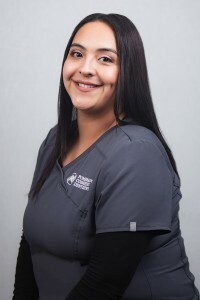 One of our dental sleep medicine team members, Yesenia has obtained an Obstructive Sleep Airway certification and assists with sleep apnea treatment and a a range of other treatments here at our practice. A few of her many daily tasks include performing dental x-ray procedures, serving as a second pair of eyes and hands for our dentists, and doing what she can to make patients feel comfortable. 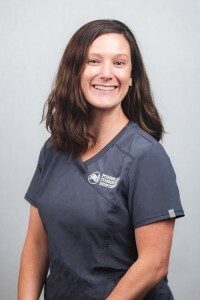 Carolyn joined Pomerado Cosmetic Dentistry in 2017 as a dental hygiene assistant. She recently graduated from Cal State San Marcos with a bachelor of Science degree in Biology. She is working towards her long term goal of becoming a registered Dental Hygienist. If you have questions about the treatments we offer, or if you would like to schedule an appointment, please contact us today.